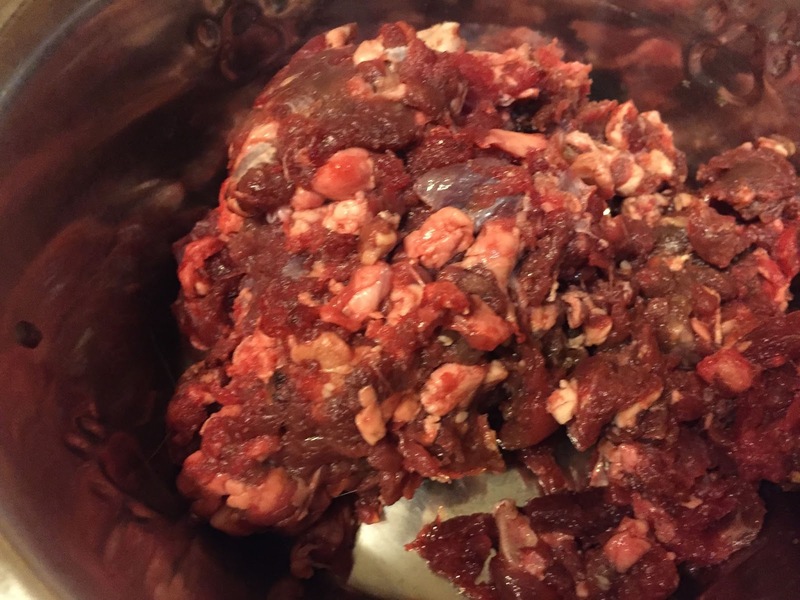 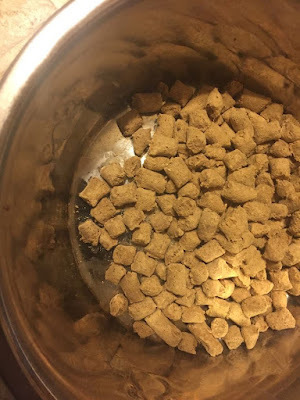 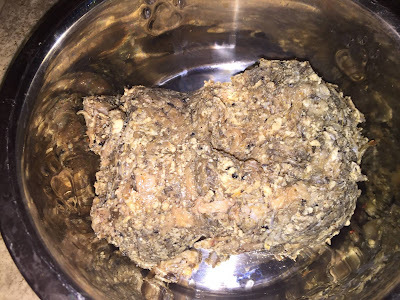 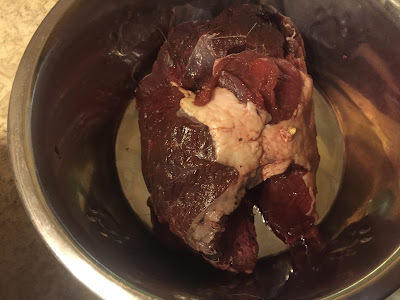 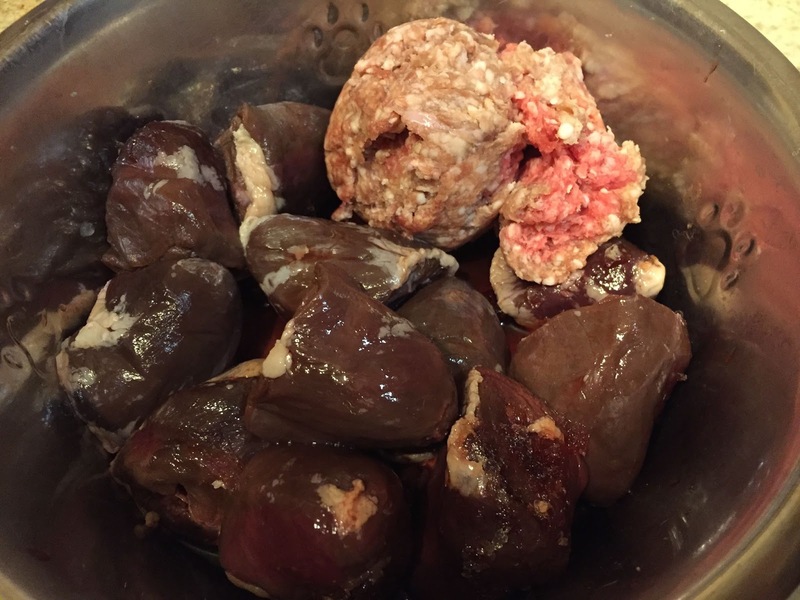 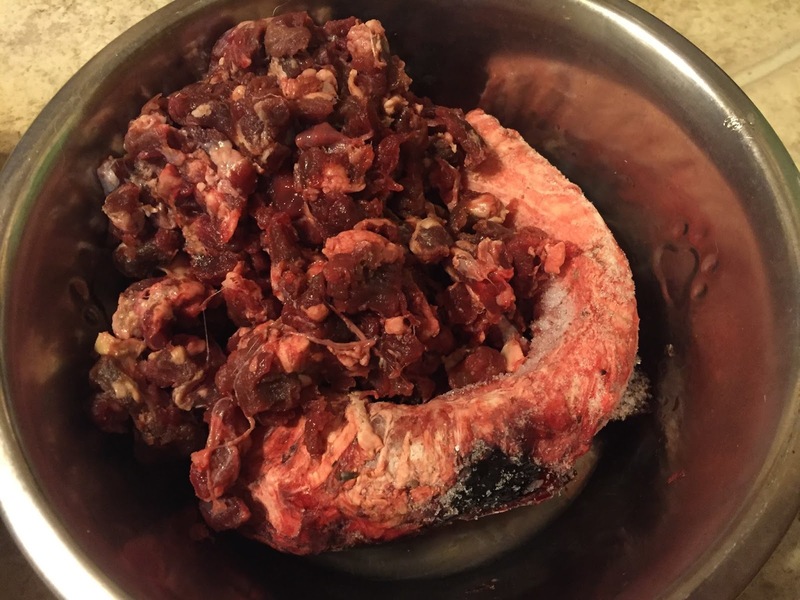 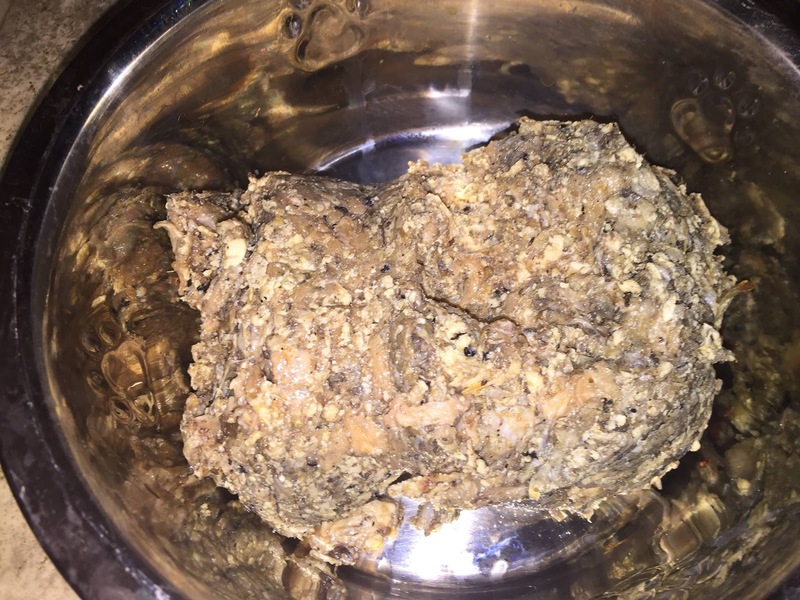 After the break are photos of raw meals for large dogs. 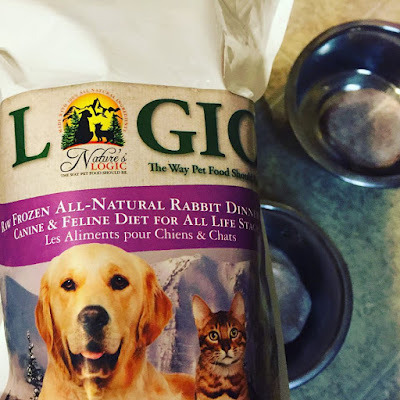 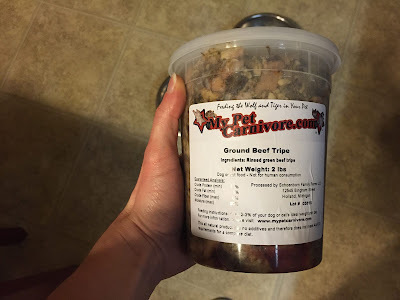 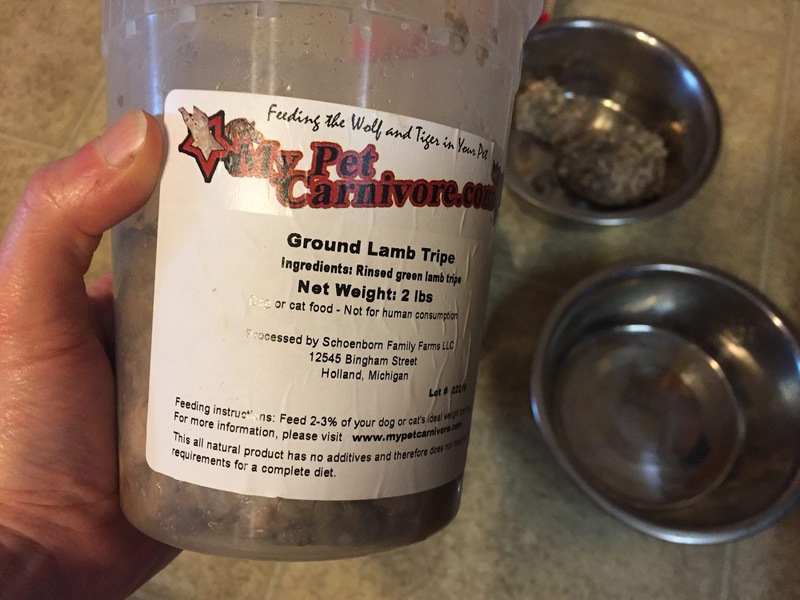 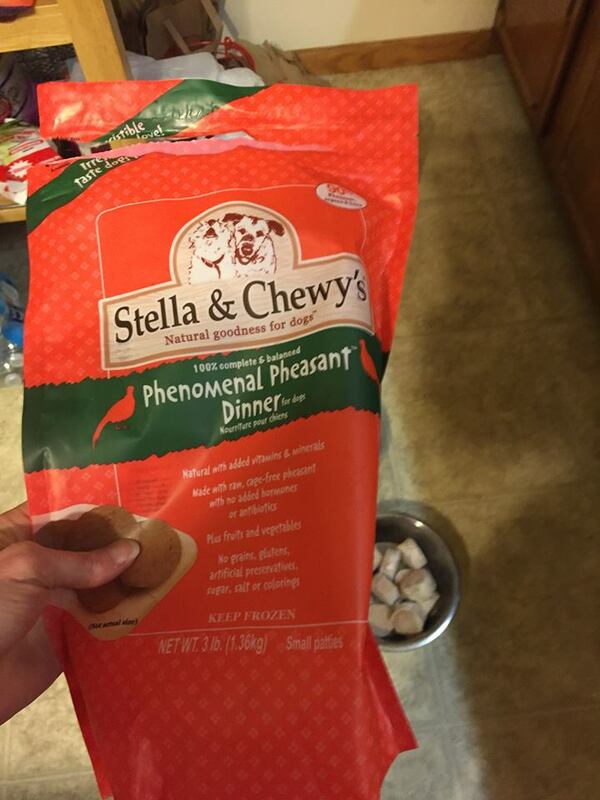 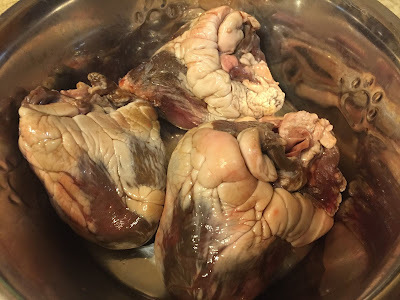 My dogs each eat approximately two pounds of meat daily, and eat the same meals. 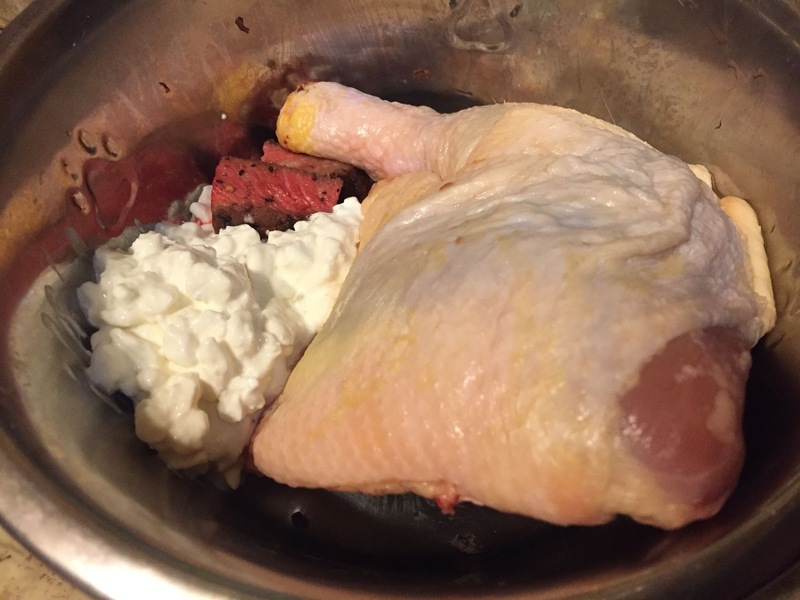 Chicken leg quarter, cottage cheese, cooked leftover steak. 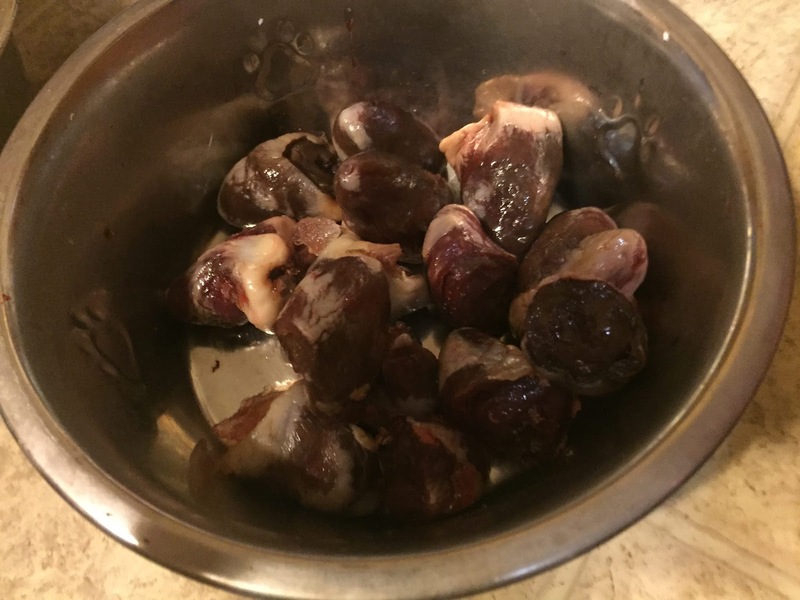 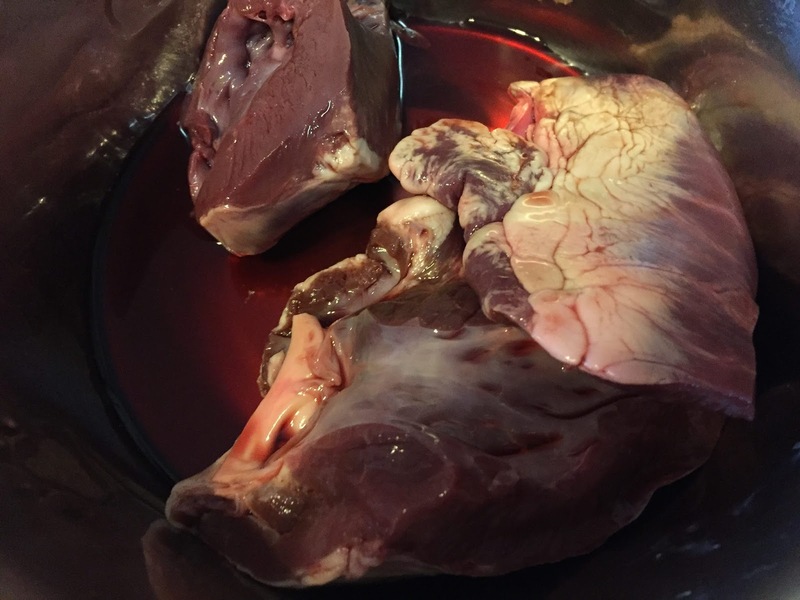 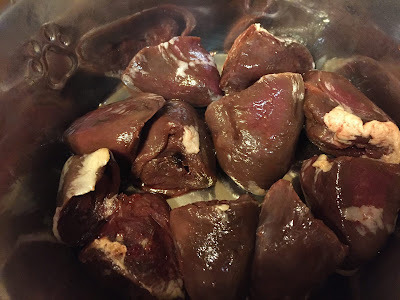 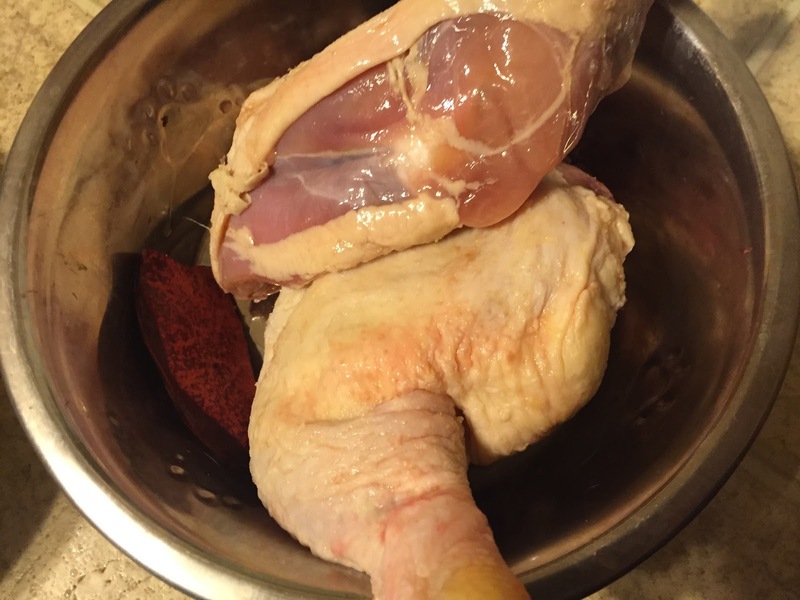 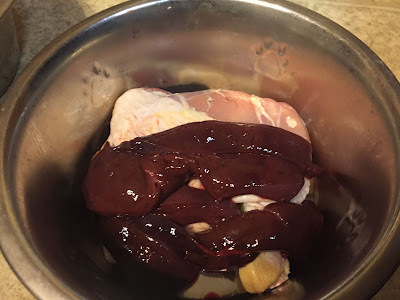 Chicken leg quarters, beef liver. 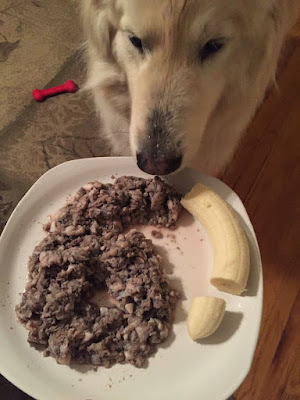 Neeko's birthday dinner of lamb tripe and a banana. I alternate between beef and lamb tripe too. 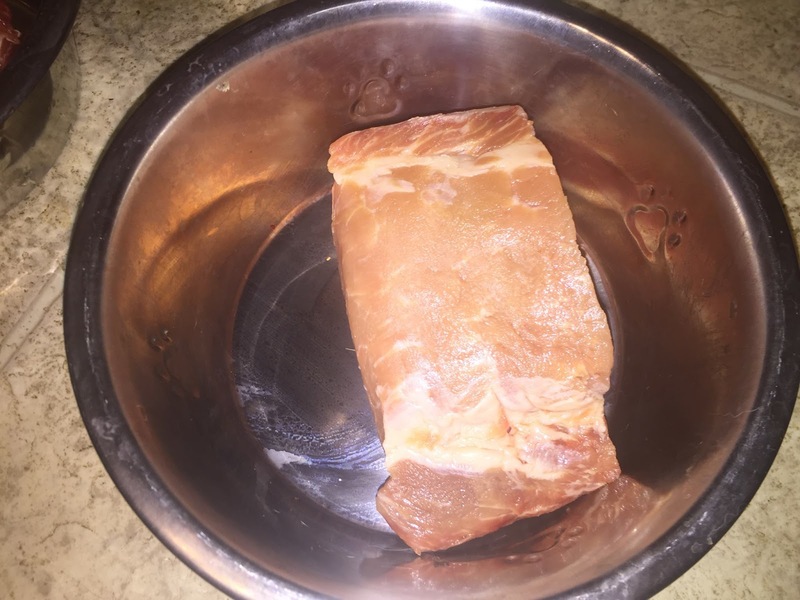 Is the pork loin boneless? I'm considering adding it to my orders this month.